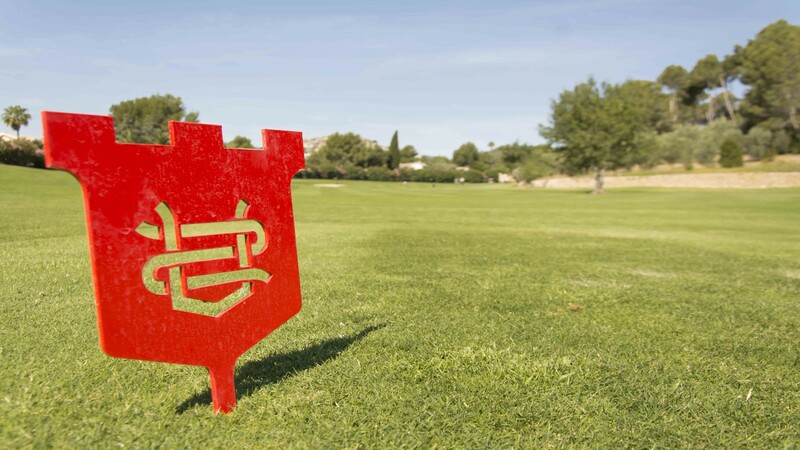 It will be played on January 19th and 20th 2018, the first day at Golf Son Quint (modality couples Match Play four ball) and the second day at Golf Son Muntaner (modality individual Match Play). 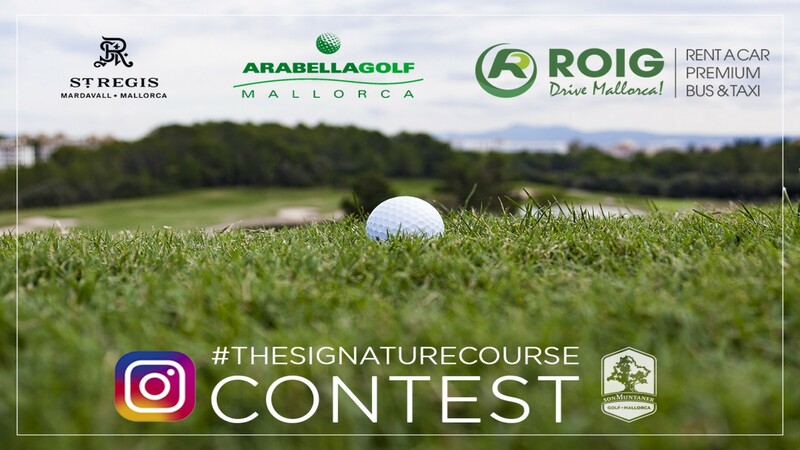 Exclusive for Arabella Golf Mallorca membres, with a valid Spanish or foreign license and with 21 years of age. 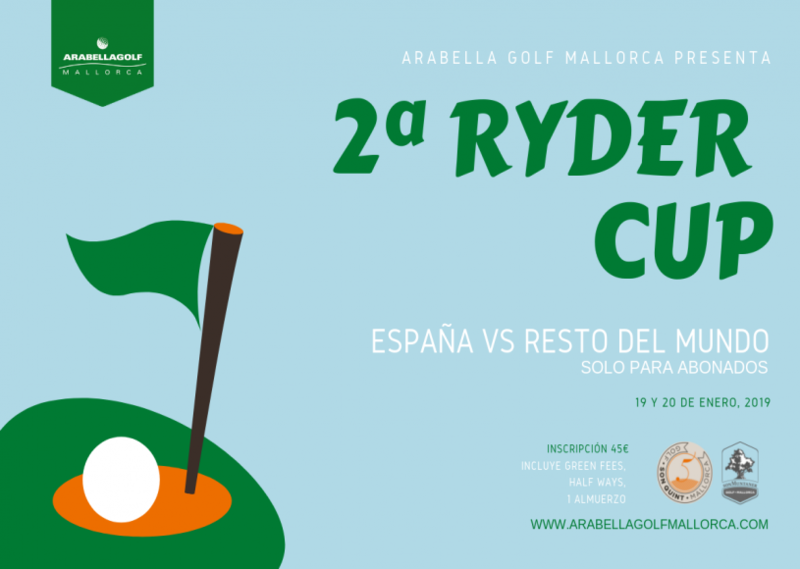 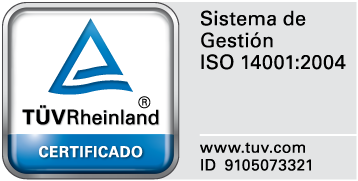 The registration fee is 45 euros per player. 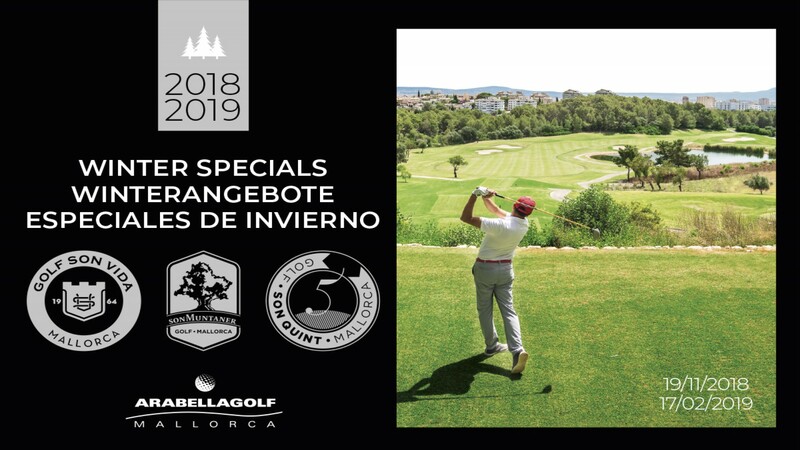 This price includes the halfway on the 19th at Golf Son Quint and the halfway and lunch on the 20th at Golf Son Muntaner.